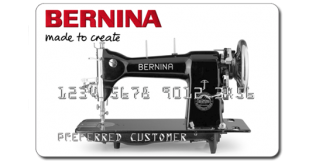 Get 48 months 0% interest with a minimum purchase of $3000 BERNINA brands. January 31- February 4, 2019. See store for details. We offer financing if you need it. Your application form will be processed entirely over a secure, encrypted connection to protect your privacy and personal information. You can choose personal financing through Synchrony or if you have a business you also can finance through Red Thread. We offer financing through Synchrony Financial. Ask us about our every day financing of 0% interest for 6 or 12 months. Apply in-store or ONLINE and get pre-approved today. 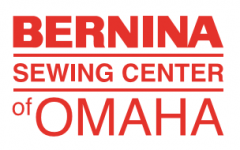 We offer financing for your business through Red Thread. Your machine is the collateral and not your personal assets.